Video tutorial on how to use liquid latex to make yourself look like a character of some kind, in this case Erik, the Phantom of the Opera. 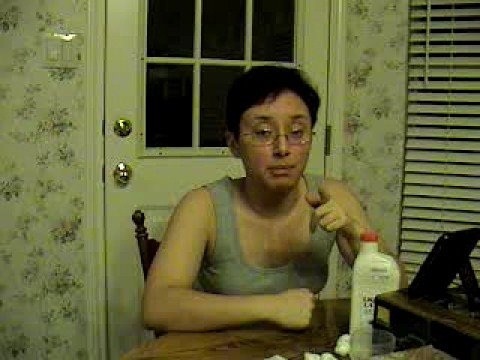 This is a four part video on doing Erik Phantom of the Opera facial makeup. This is a pro FX makeup lesson. SFX is pretty easily, but follow along.